Why does ICAN need funds? What are you doing with the funds raised? Huntsville Mom Prom is less than a month away! It’s time to purchase our tickets, pick a dress, and plan for a babysitter (or your significant other to watch the kids) for this fun-filled ladies night! Huntsville Mom Prom is a fundraiser benefiting ICAN of Huntsville. We have received a few questions asking about our plans with the money raised, so we decided to do a little blog post. 1. Lending Library. 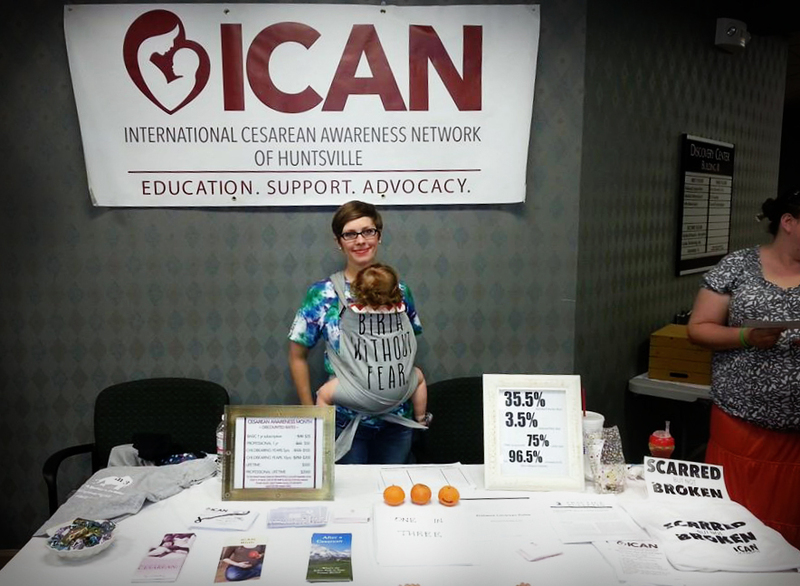 ICAN of Huntsville was organized in July 2013. Within the year, we have experienced tremendous growth and we have found that there is a need for a place for women to check out birth-related resource: books, DVDs, audio CDs, etc. Our current library has very limited items and we do not have the funds to expand it yet. We hope to add to our library after Mom Prom. 2.Informational Brochures/Community Outreach. Many ICAN chapters have been able to place informational brochures at hospitals and doctors’ offices. These informational brochures come at a minimal cost, but our funds have not allowed us to place them in places that we wish to place. We also hope to be able to have booths at more events. Many of these events charge a vendor fee, some of which have been prohibitive in the past. We hope to spread our mission little by little and the brochures and booths are a way to get the word out. 3. Doula Scholarships. Many mothers receive the advice to hire a doula for their births. Doulas are emotional and physical support persons that are there for you for your labor and delivery. Doulas also provide postpartum care for the mother. They are a wonderful resource for comfort and information at a time that can be exciting and scary. They do, however, come at a cost and we have found that many mothers are not able to afford a doula. As part of ICAN’s mission to improve maternal-child health, we believe finances should not come in the way of a mother’s ideal birth plan. 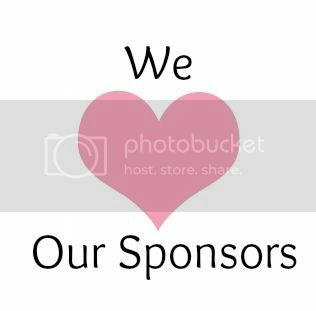 We hope to offer as many scholarships as possible and that will depend heavily on the funds we raise at Mom Prom. We thank you for your support for ICAN’s mission and we look forward to having fun on the night of Huntsville Mom Prom!